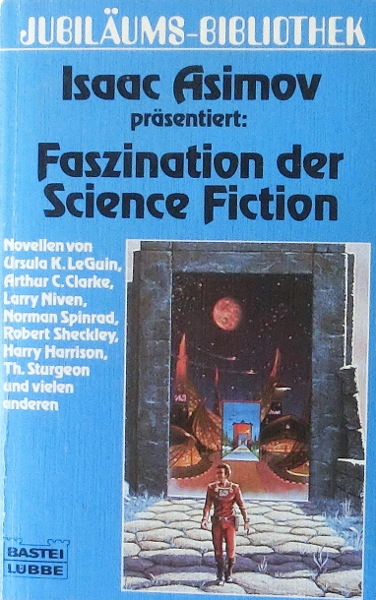 First edition ("Original-Ausgabe" is stated on the back). The copyright is assigned for the year 1981 to the editors. Stated as a licensed edition of 1985. Month of publication from Science Fiction Times, April 1985. The table of contents appears on pp. 5-8. The last page of the source list (p. 953) is unnumbered. Other price: S 78 (Austria).